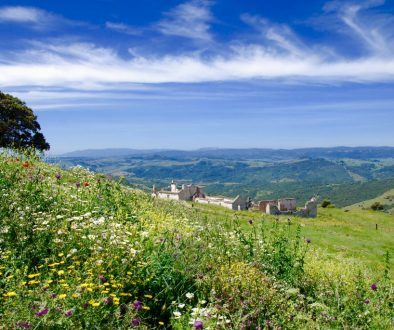 Casares is located in extraordinarily stunning nature and enjoys splendid views al the way to the Atlas mountains in Africa. 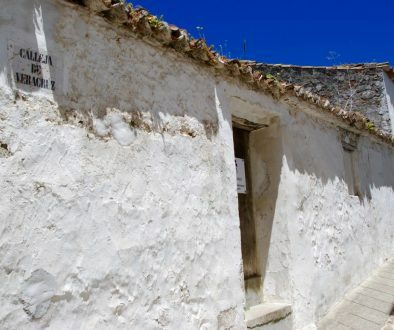 Casares is the most charming and genuin of the white villages. 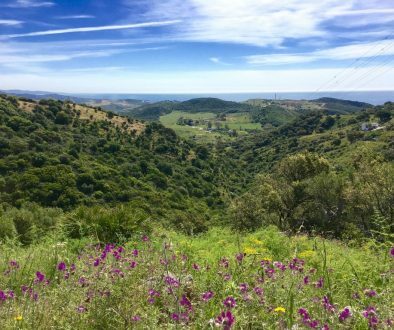 On top of that Casares enjoys an excellent location with proximity to everything the busy coast has to offer. 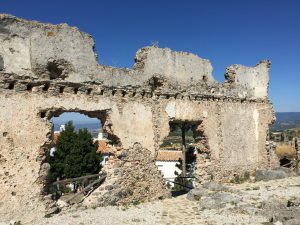 Casares has many historical and archaeological remainings such as the roman village Lecipo, as well as the remaining of a castle, a mosque, Julius Caesars villa and a monastery on top of the village. 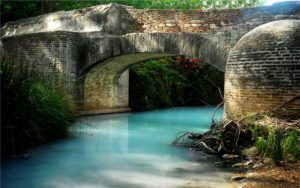 The sulfur bath Baños de la Hedionda dated back to when Julius Ceasar stayed in Casares and cured his psoriasis in the sulfhatic water. 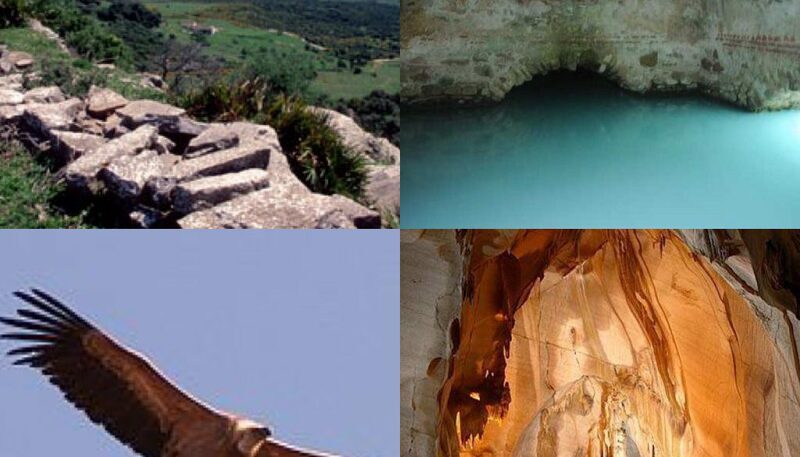 A very large underground cave system was recently found in Casares. With the impressive cave Cueva del Gran Duque, situated in the Utrera mountain. 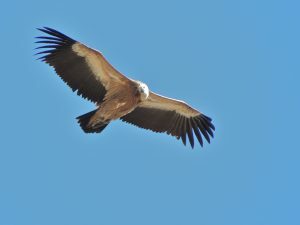 The unique and very rich birdlife with falcons, eagles and even a large setting of vultures. Best seen around Sierra Crestellina. Over 20 hiking trails in very varied and beautiful nature. Local cheese factory where you can buy local produced goat cheese from own bread goats. If you want you can make your own cheese! The great “ventas” on the road to Casares; Venta Garcia, Venta Victoria and Arroyo Hondo. All well worth a visit! One of the coasts best golf courses Finca Cortesin where the Volvo World Match Play Championship was played 2009, 2011 & 2012. Located together with its own very exclusive hotel and Spa. The list could actually be much longer. 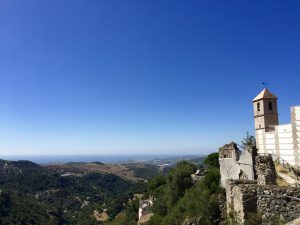 Don’t miss out on visiting Casares a truly unique pearl on Costa del sol!